Insulation should be one of the top priorities when it comes to wintertime remodeling. A better-insulated home means it’s much easier and cheaper to maintain a comfortable temperature. There is a wide range of methods for increasing your insulation and homeowners can choose solutions that are tailored to their budgets. The simplest method for decreasing heat loss is to seal cracks and crevices around the doors and windows. Or you may want a contractor to replace single-pane windows with more efficient double pane windows and install weather stripping. Energy-efficient features can provide some of the same benefits as additional insulation. For example, installing angled awnings to windows can increase the amount of sunlight that enters the home in winter and decrease the amount of sunlight that enters the home in summer, which lowers heating and cooling bills. Winter means short days, making it the perfect time to install additional lighting. Task lighting can make kitchen workspaces more productive while mood lighting can make living spaces the perfect place to rest and relax. There’s no shortage of possibilities when it comes to lighting. A fresh coat of paint can make a room seem brand new. Choose neutral colors such as beige, gray, and cream to create a setting that is appropriate for all seasons. Choose lighter, brighter colors to create an uplifting mood. The best part about a fresh coat of paint is that it is extremely cost-efficient and is affordable for a most homeowners no matter what the circumstances. Finally, winter is a particularly good time to work on basements. Summer months can make them unbearably hot, and stuffy. Basements are sheltered from the elements, so basement work doesn’t have the logistical challenges common with other winter remodels. 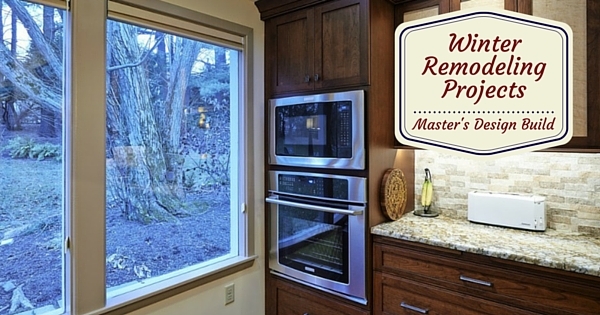 Have questions about remodeling in winter? Feel free to give us a call at 215-723-6162. 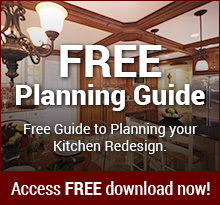 There are countless remodeling possibilities, and we can help you find the best solutions for your problems.